According to a release by the The Fair Labor Association, Apple has just joined the FLA as a Participating Company, and is the first technology company to do so. FLA Participating Companies agree to uphold the FLA Workplace Code of Conduct throughout their supply chains and commit to the FLA’s Principles of Fair Labor and Responsible Sourcing. In 2011, the FLA worked with Apple to assess the impact of Apple’s training programs which help raise awareness of labor rights and standards among workers in its supply chain. Like all new affiliates, Apple will align its compliance program with FLA obligations within the next two years. Apple released a list of its official suppliers just a few hours ago, and clearly is trying to become more open and honest about its labor policies. 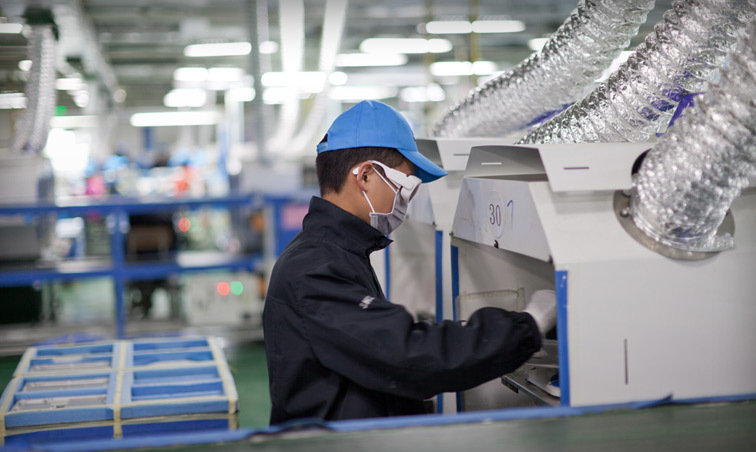 In case you’re not familiar with the supplier responsibility page, it follows multiple subjects, including labor and human rights, worker health and safety, environmental impact and general ethics. Apple is finally starting to take worker’s and human rights seriously, just as it started taking environmental responsibility seriously after being pressured by Green Peace. But regardless of why Apple is doing this, these steps move everything in the right direction.